Cater for children from 3 months to 12 years on a full and part-time basis from 7.30am to 6.30pm. 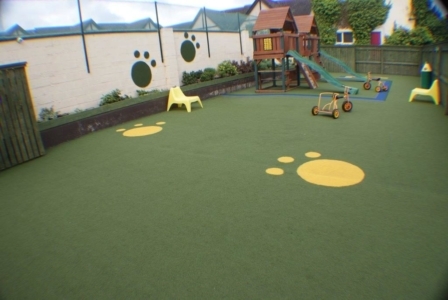 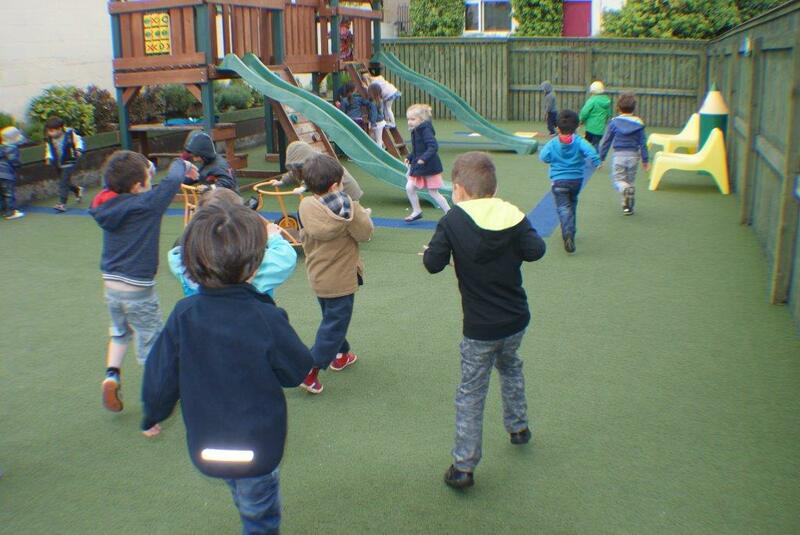 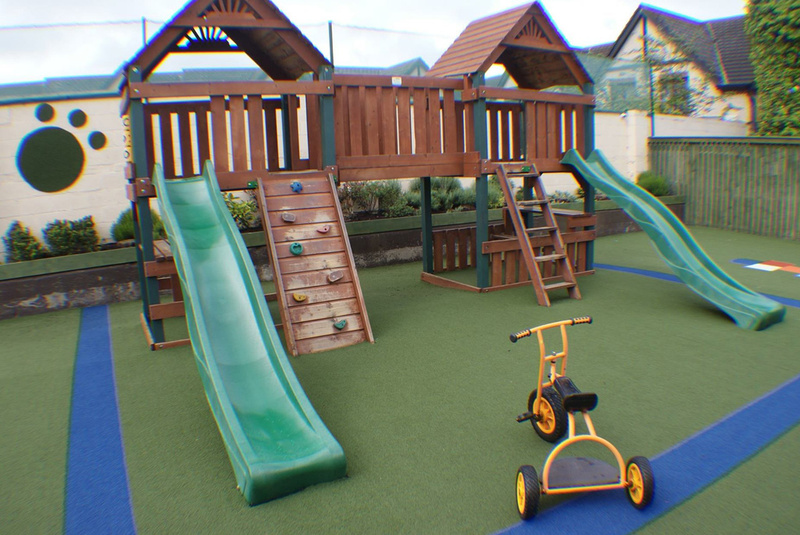 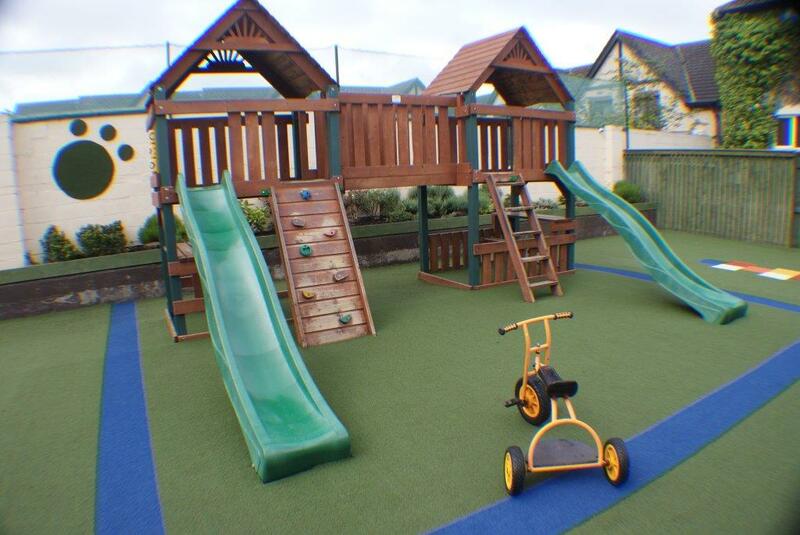 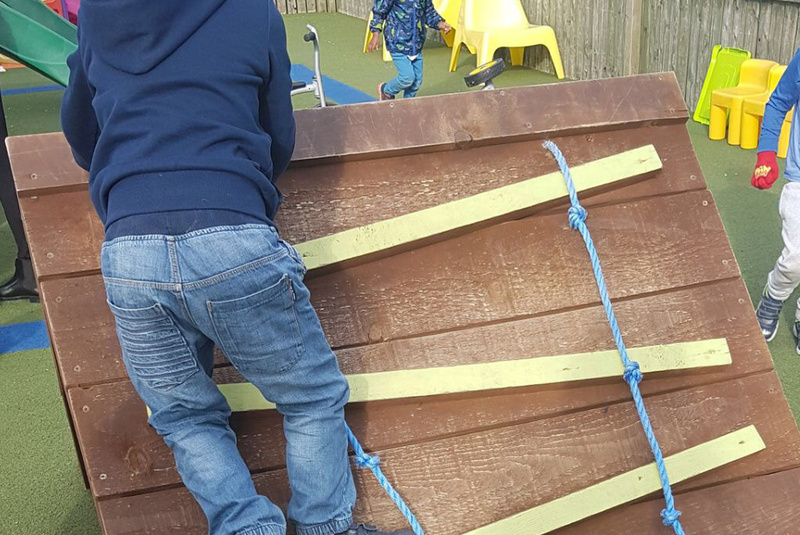 Three large and secure outdoor play areas, with safety surfaces for both young and older children. Fresh wholesome nutritious meals and snacks are prepared each day by our Chef, Lisa and she uses only the freshest ingredients possible. 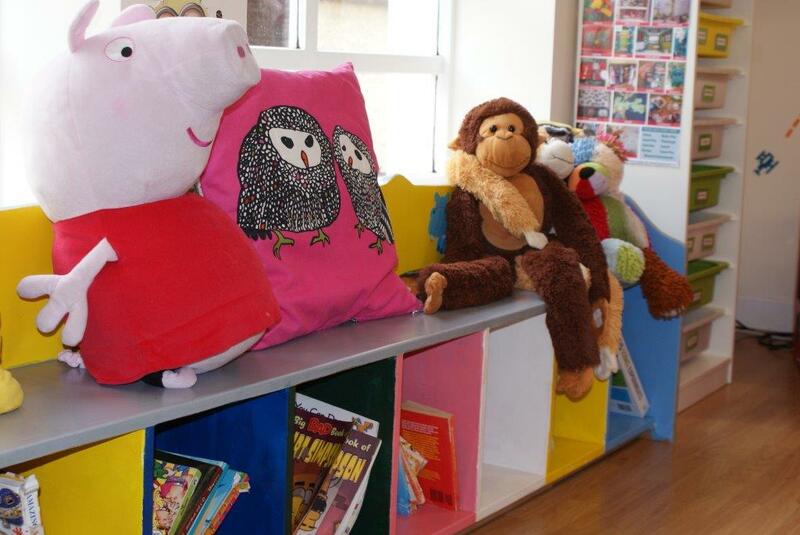 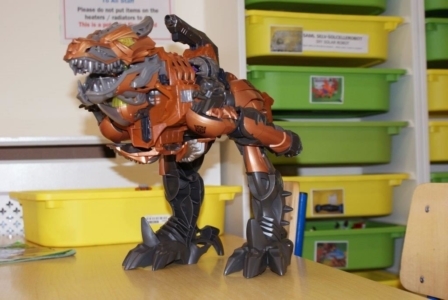 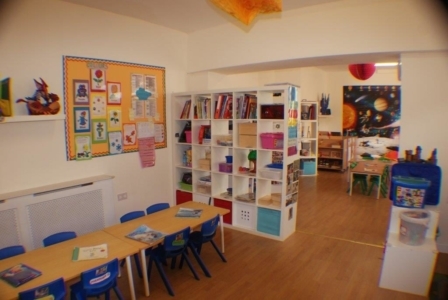 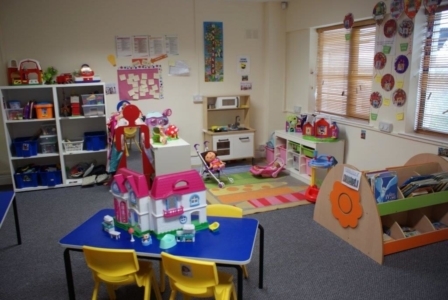 An Afterschool Club service is available with homework supervision, a relaxation area with lots of toys, activities, and games. 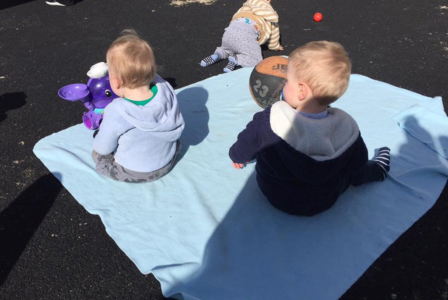 COMPLIMENTARY CLASSES! 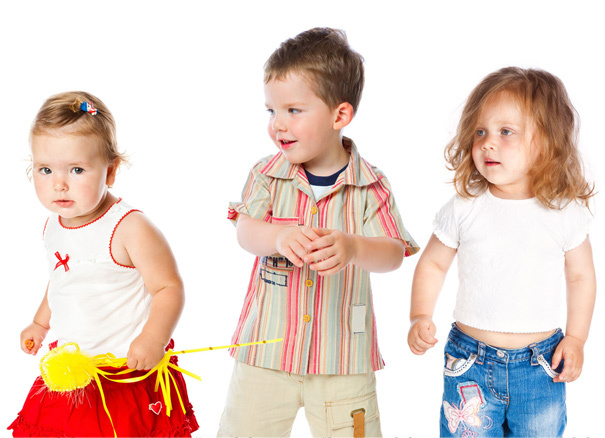 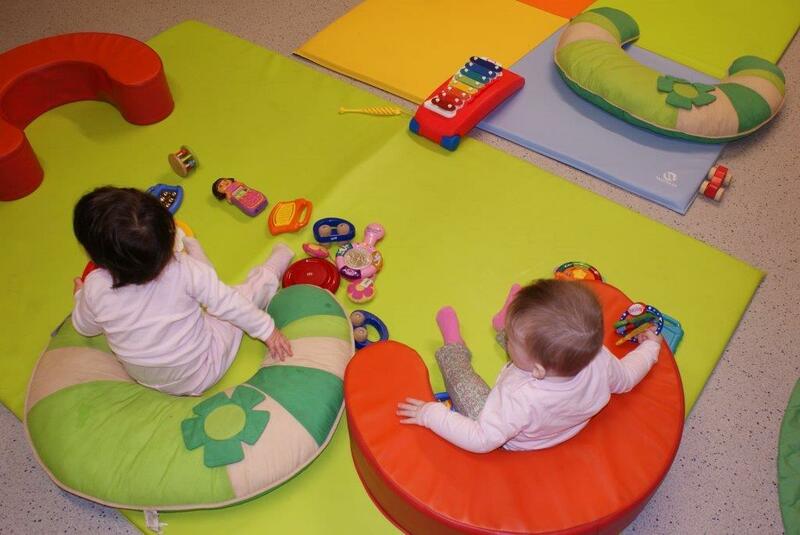 Weekly Gymboree and Stretch N' Grow for younger children, Spanish Classes and other classes for older children. 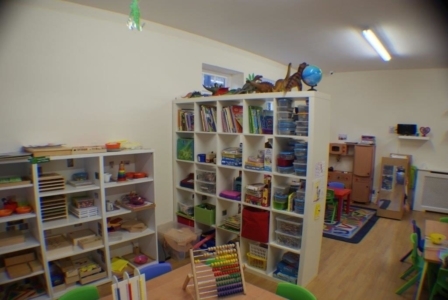 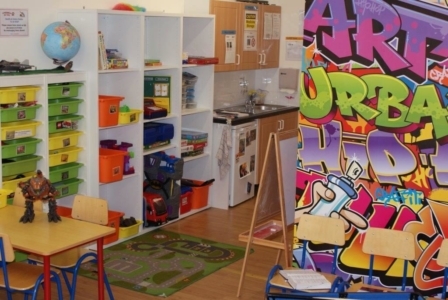 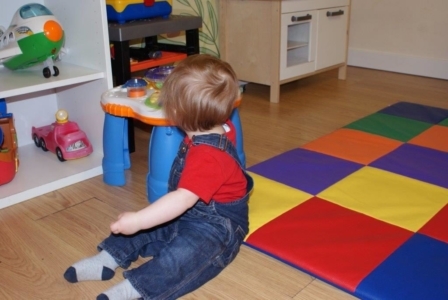 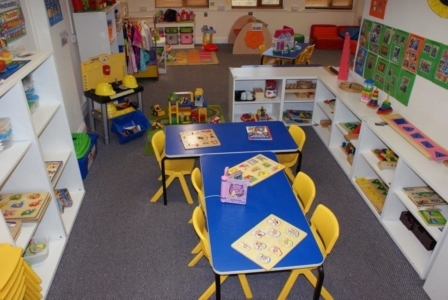 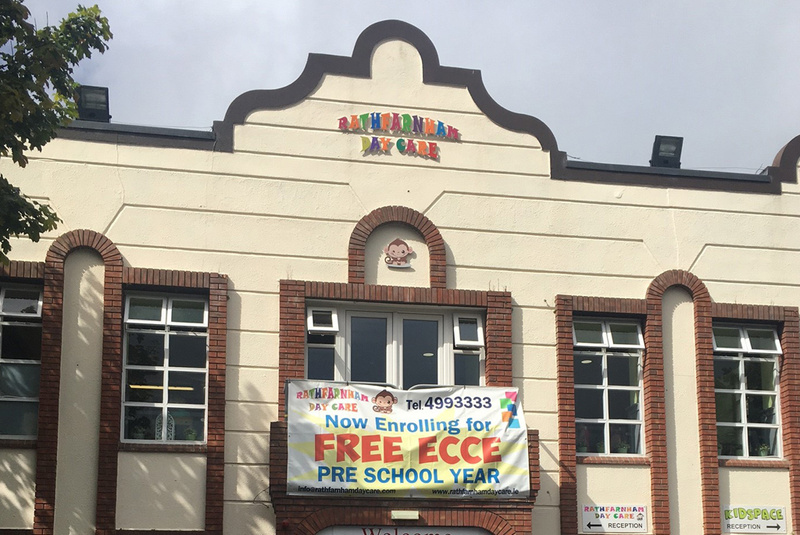 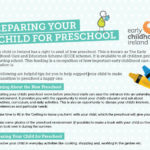 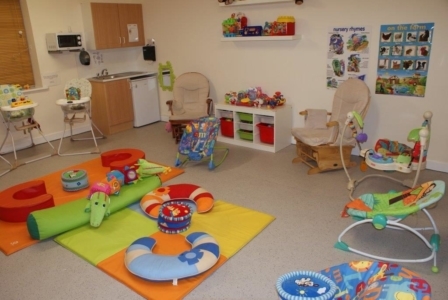 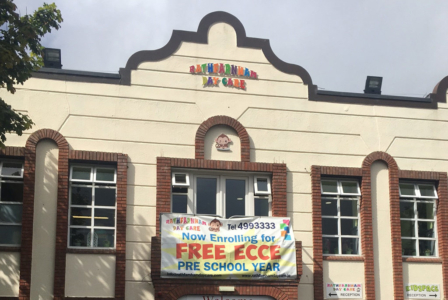 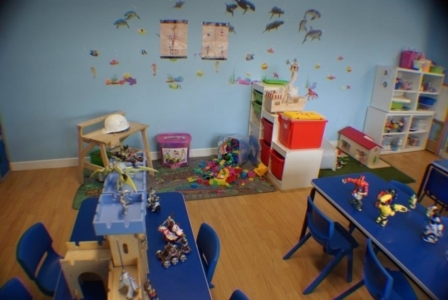 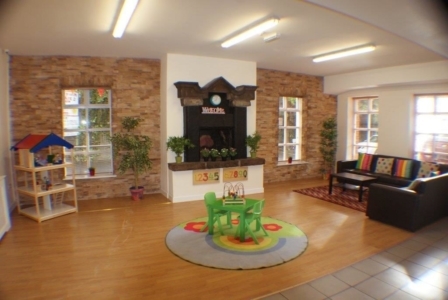 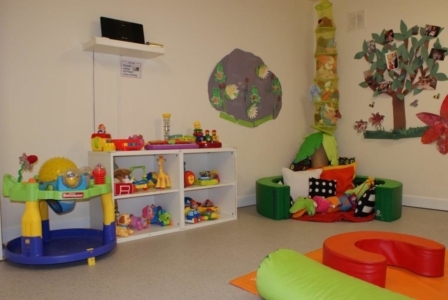 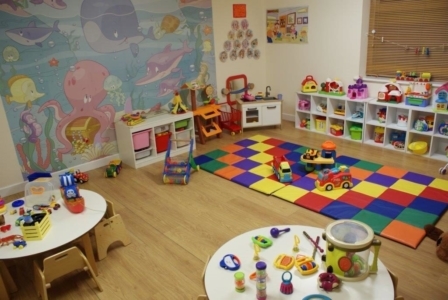 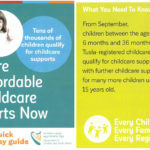 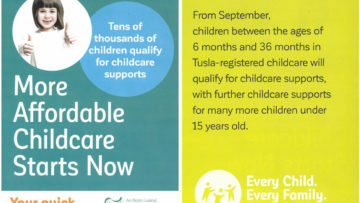 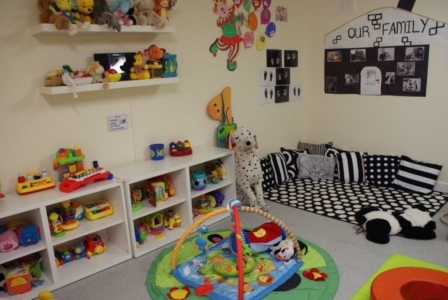 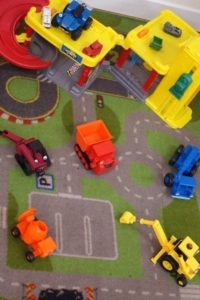 Rathfarnham Day Care is a member of Early Childhood Ireland and registered with Tusla. 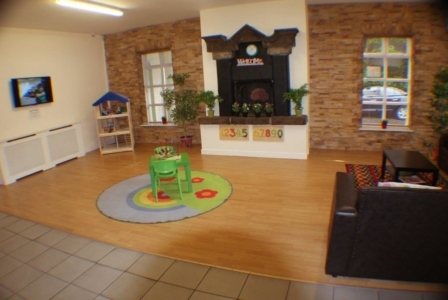 Conveniently located in Rathfarnham village at 19/20 Main Street, Rathfarnham Village, Dublin 14 - ideally located for Rathfarnham and surrounding areas such as Whitehall, Dartry, Templelogue, Tallaght, Terenure, Kimmage and Butterfield. Play is critical to the healthy growth and development of children. 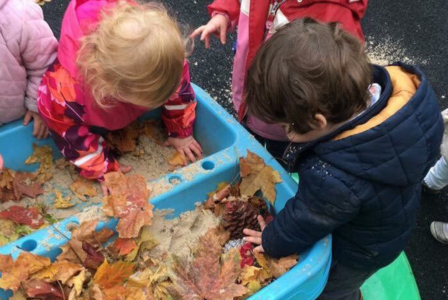 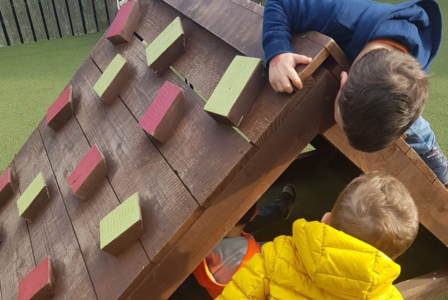 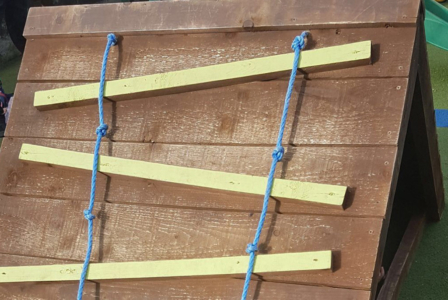 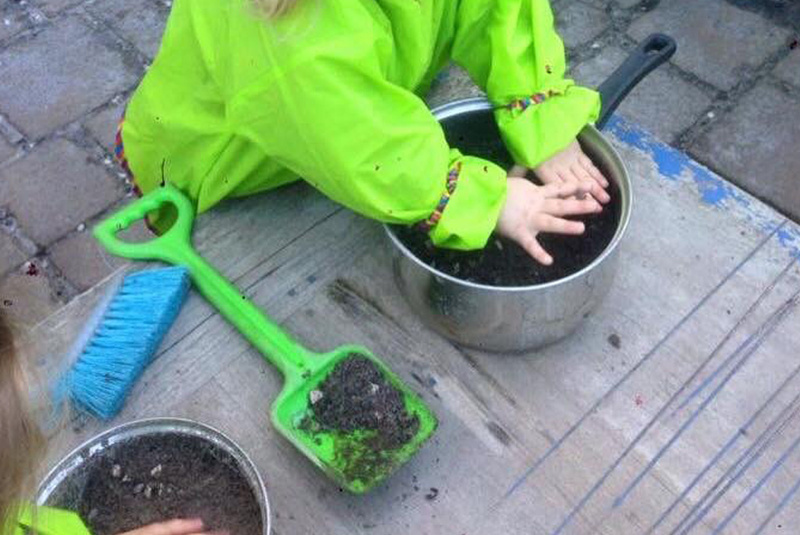 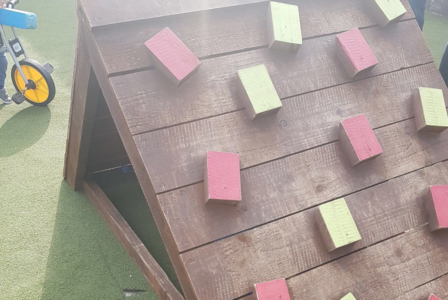 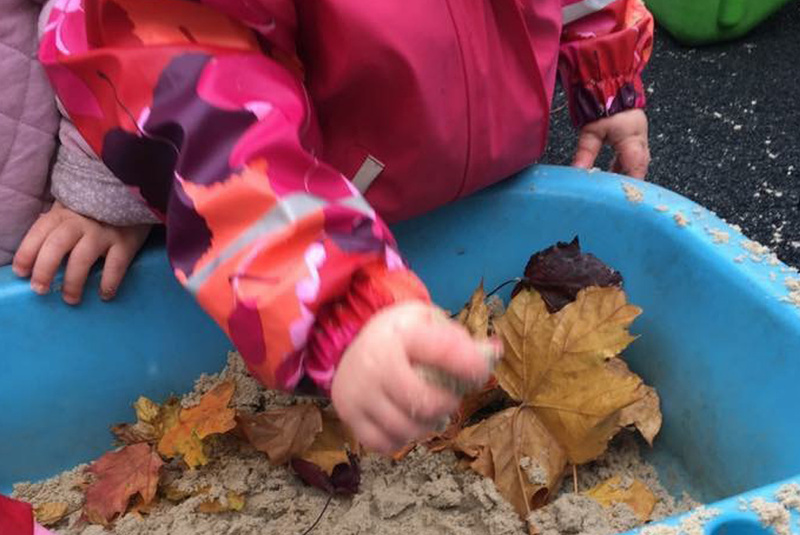 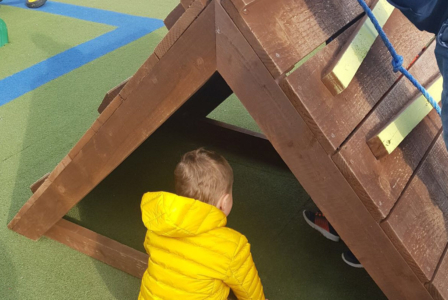 It is a natural way for children play to learn and solve problems, to get along with others and to develop the fine and gross motor skills needed to grow and learn. 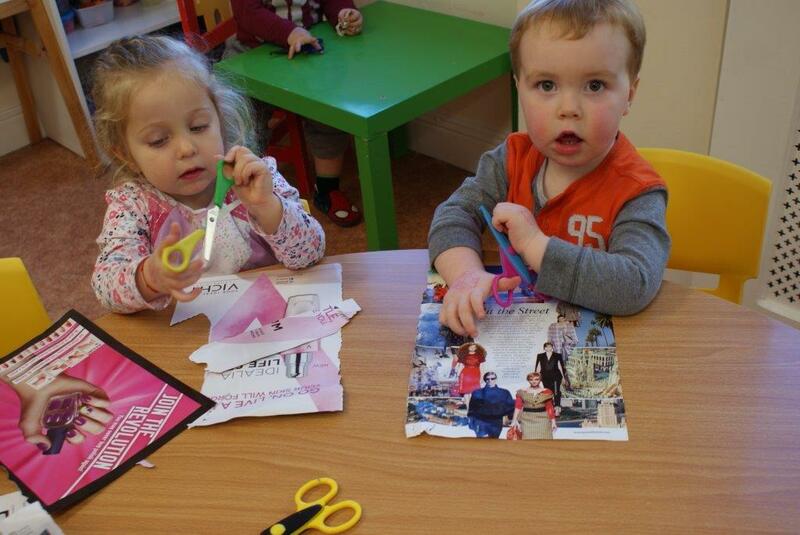 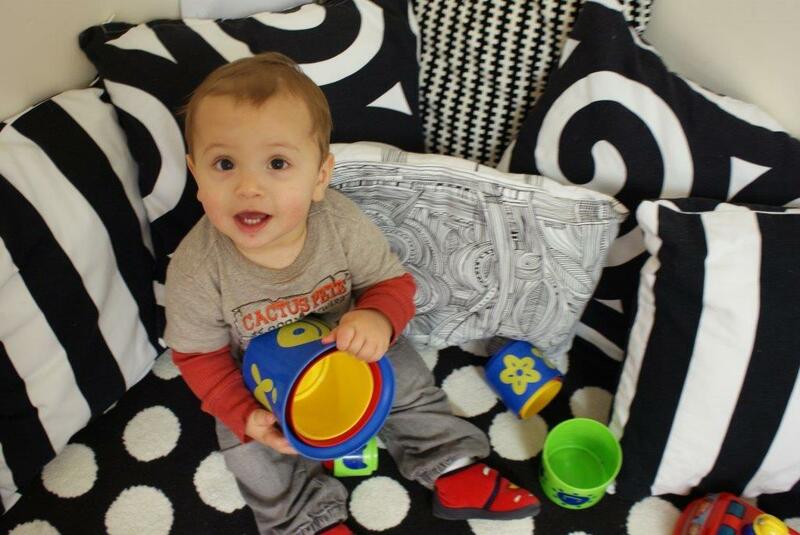 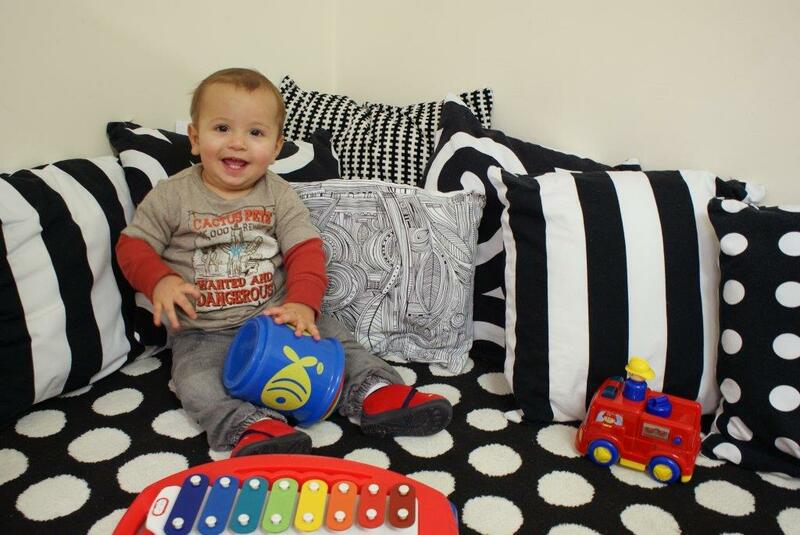 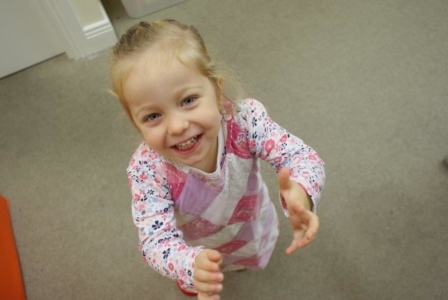 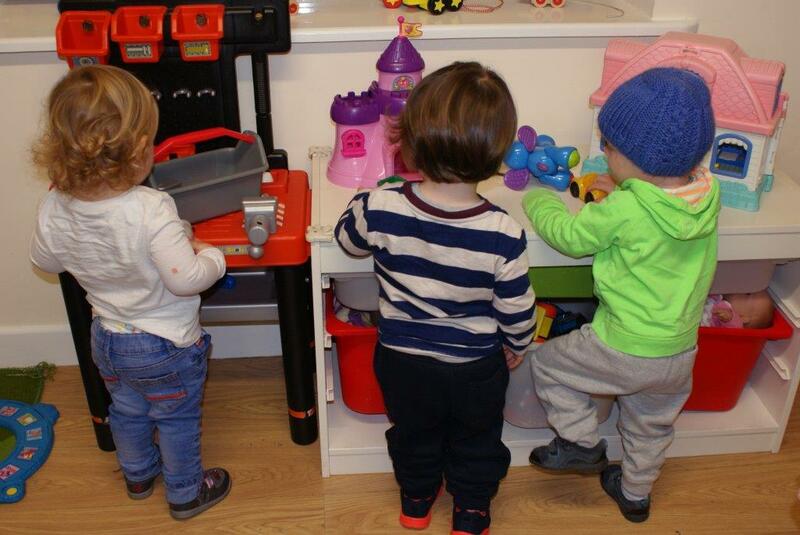 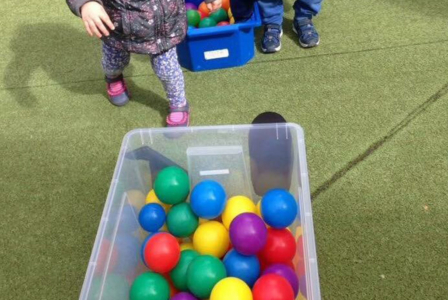 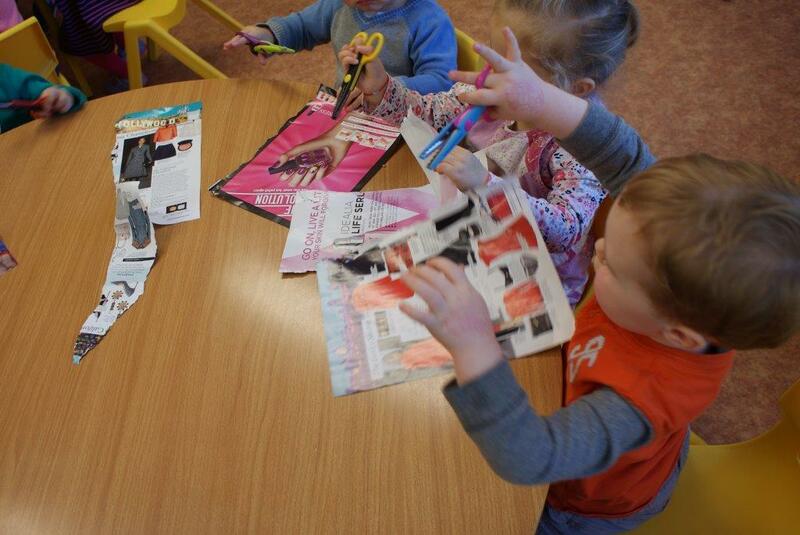 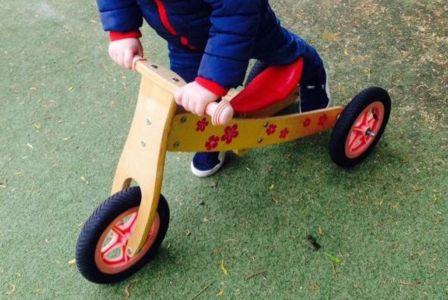 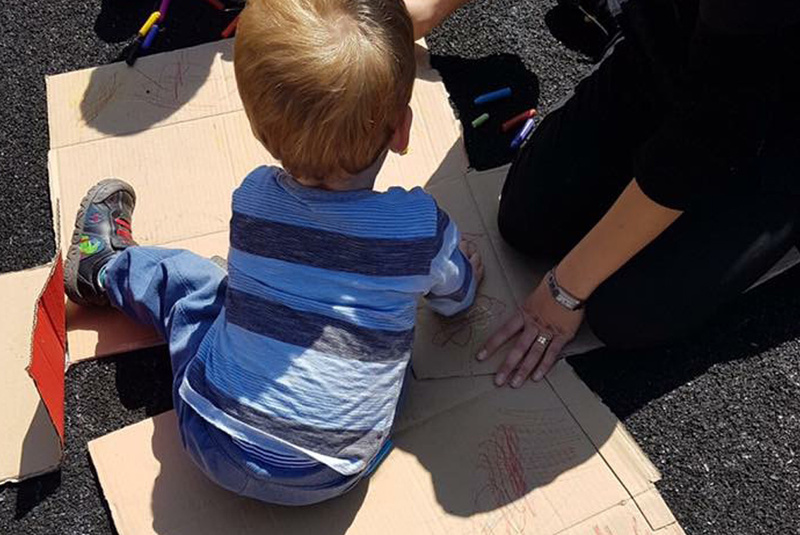 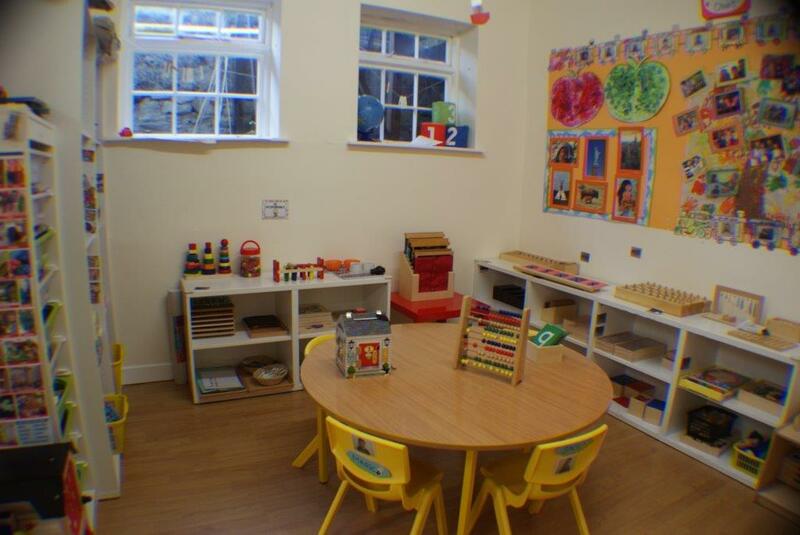 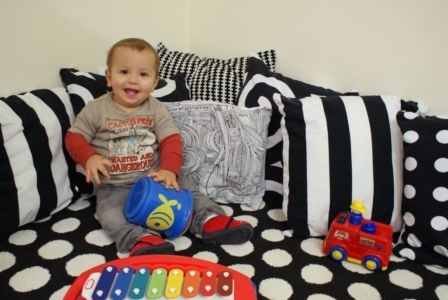 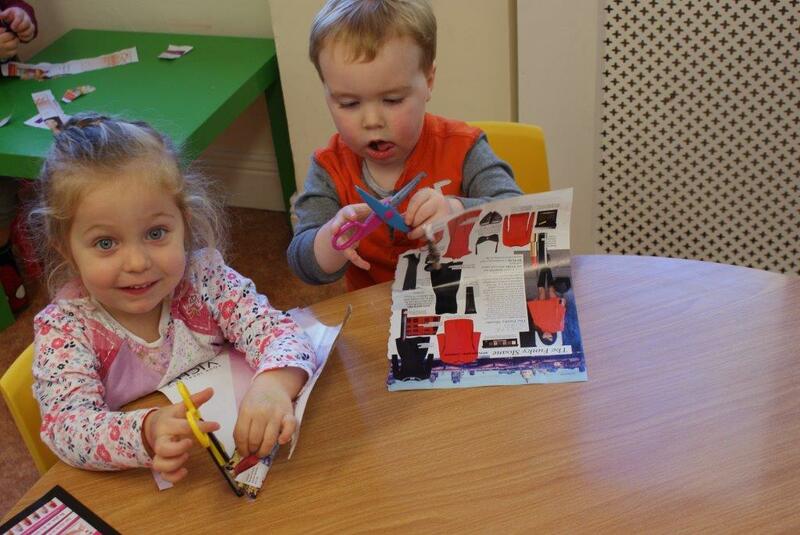 We are now taking bookings for ECCE 9.30-12.30 spaces - Click here for more information. We are now taking bookings for ECCE 9.30-12.30 spaces - Book early to avoid disappointment as spaces are limited. 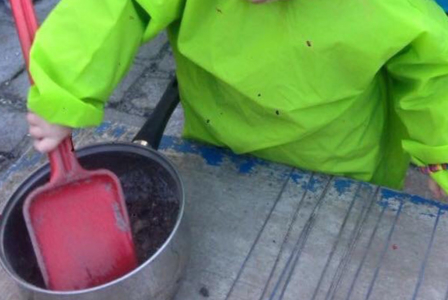 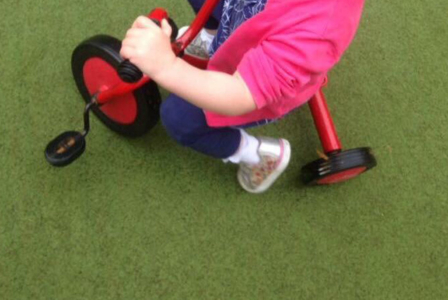 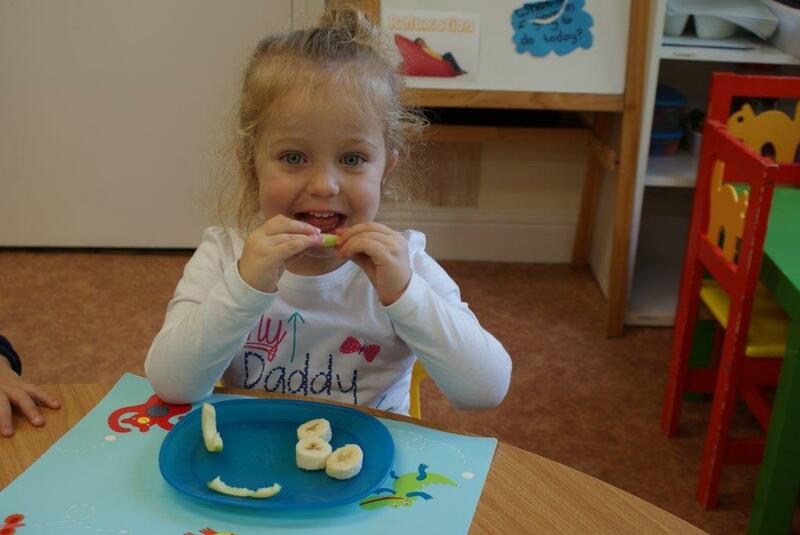 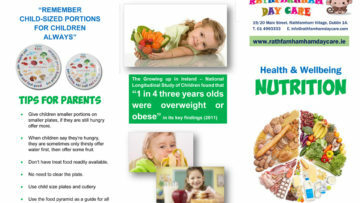 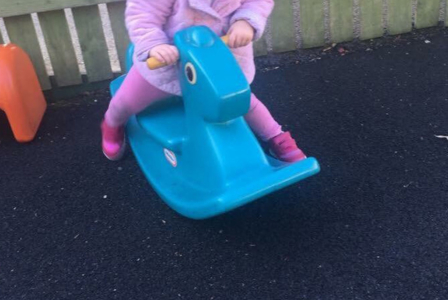 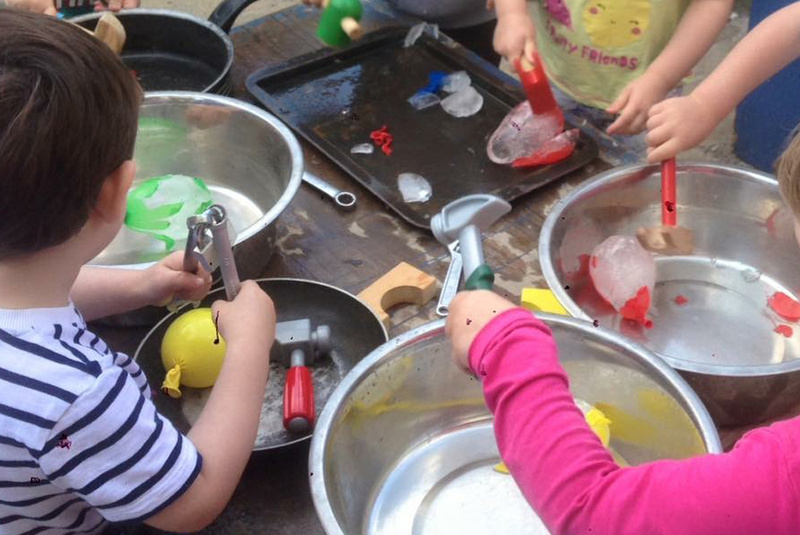 At Rathfarnham Day Care we pride ourselves on offering delicious, fresh nutritious food. 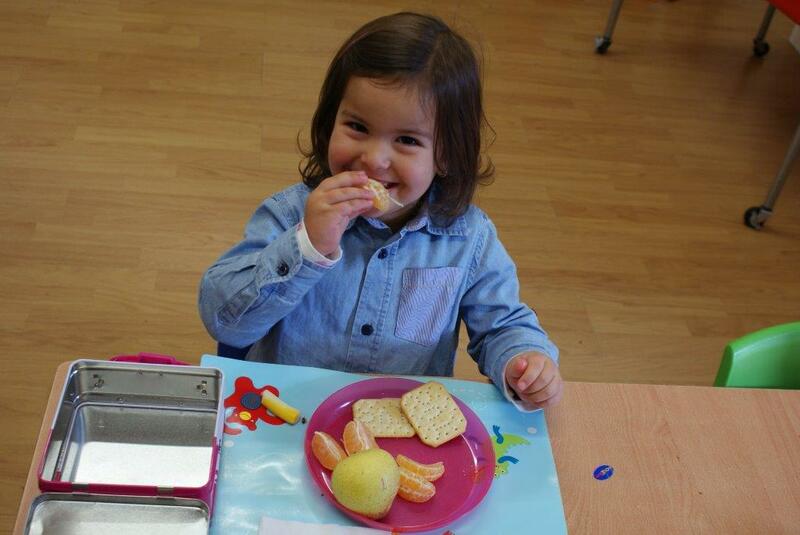 Our fruit and vegetables are delivered daily and all of our cooking supplies are locally sourced when possible. 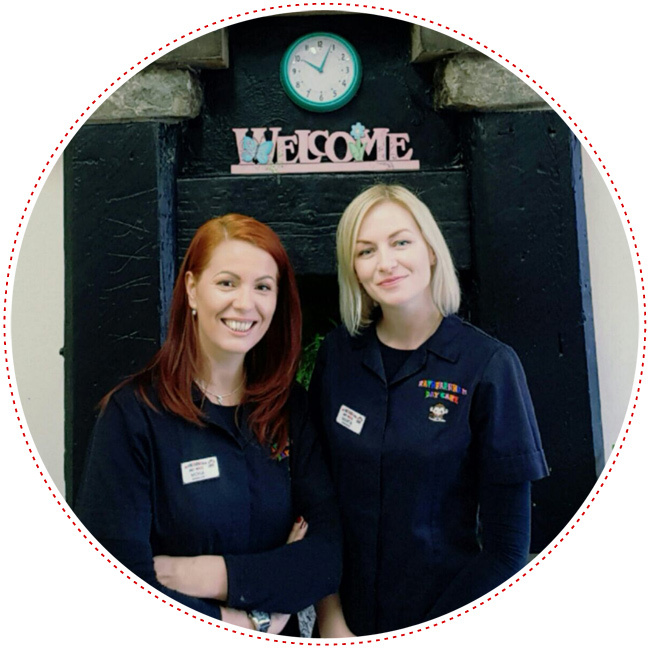 Our chef, Lisa cooks meals from scratch every day using fresh ingredients to produce meals which are both tasty and wholesome. 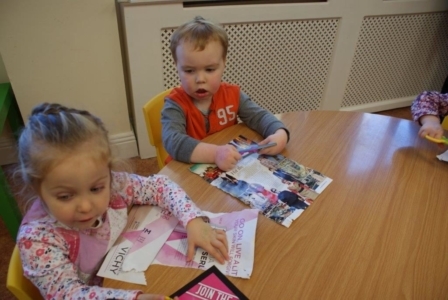 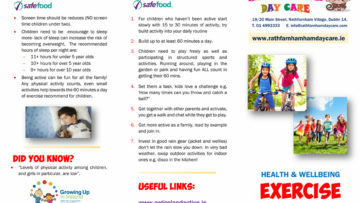 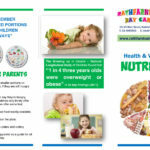 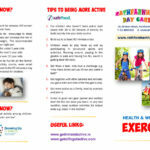 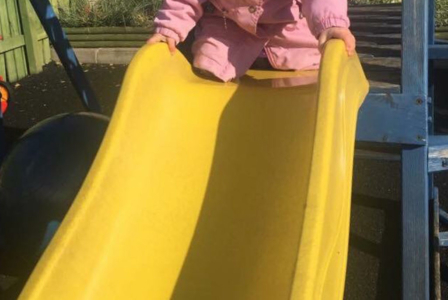 Have a look at our sample menu to give you a flavour of a day at Rathfarnham Day Care. 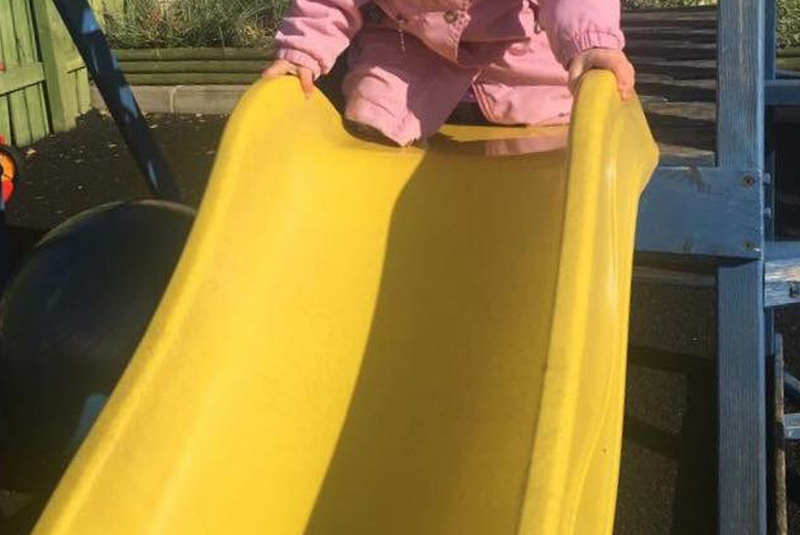 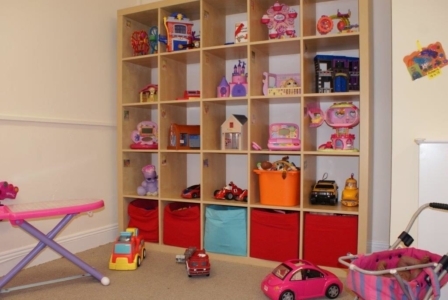 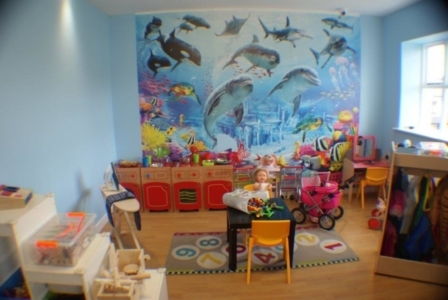 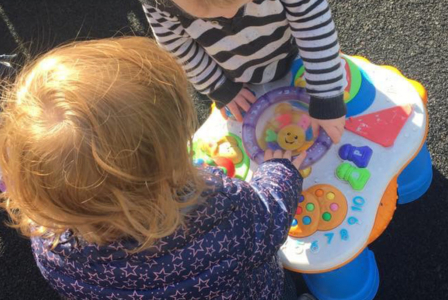 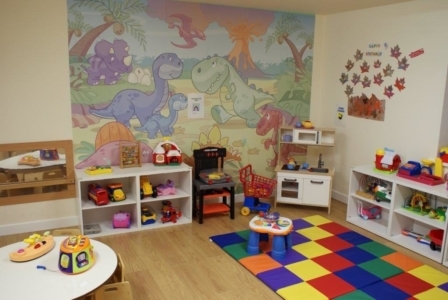 Rathfarnham Day Care is owned by Tracy Smullen and Claire Doyle who both have a wealth of experience in childcare and are both parents themselves. 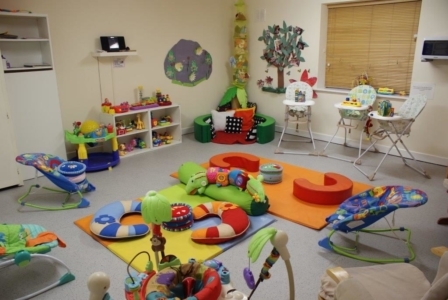 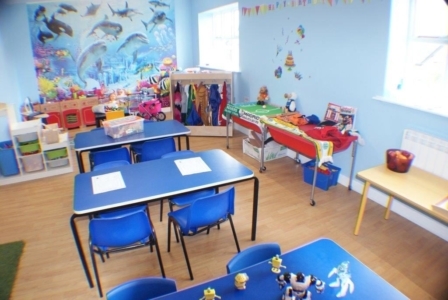 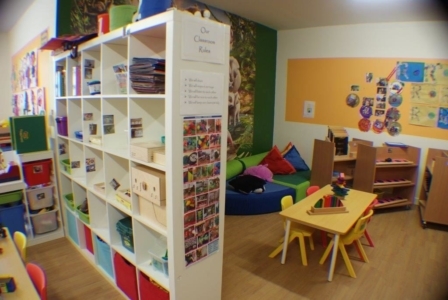 The day to day running of the crèche is carried out by their two very experienced managers Mona and Marta who both have a passion for childcare and child development and both have over 10 years experience each in the industry. Professional policies and procedures are in place, which ensure we provide a clean, safe and nurturing environment in which each child can develop and grow at their own individual pace. 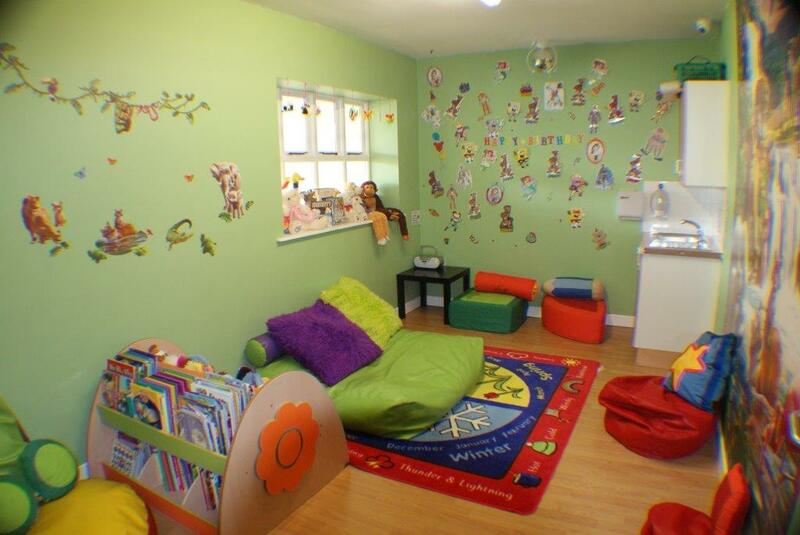 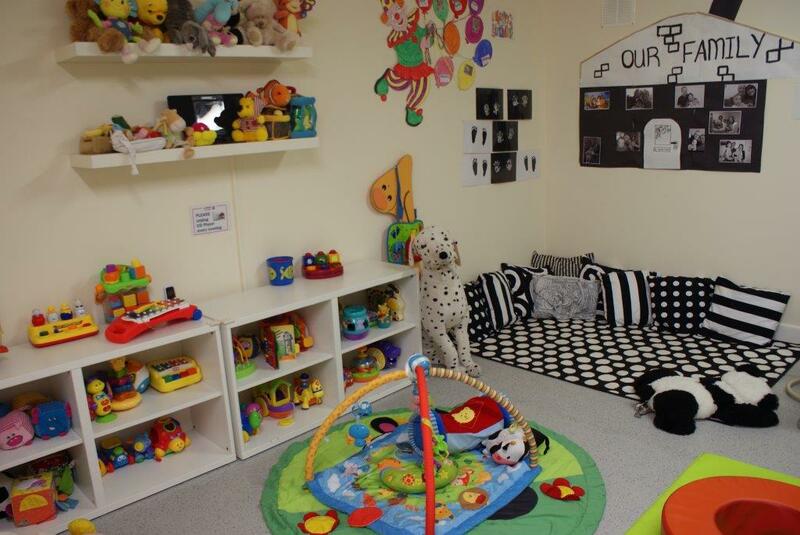 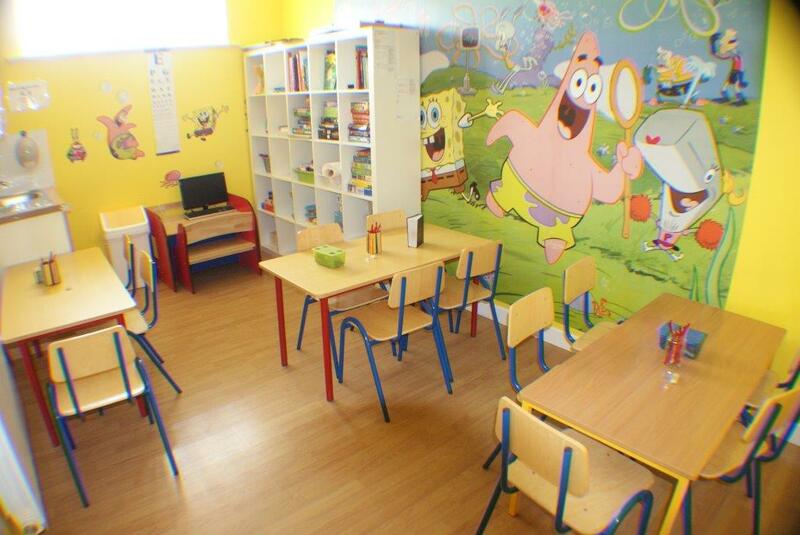 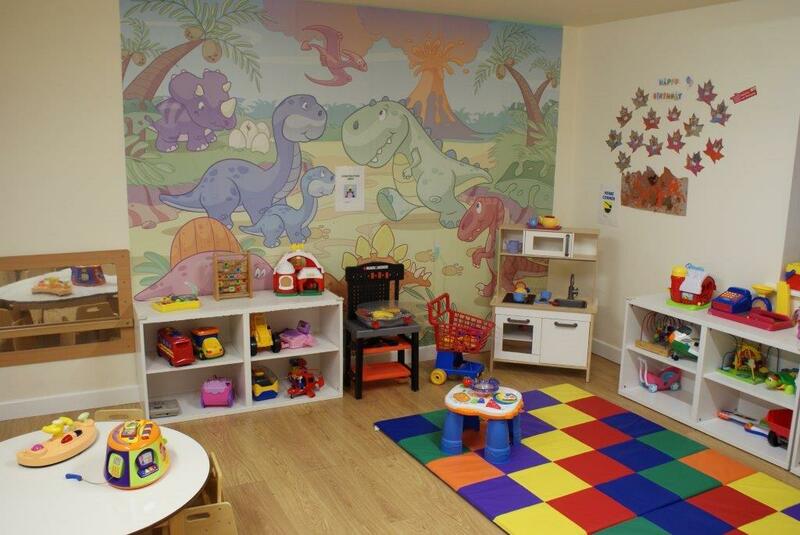 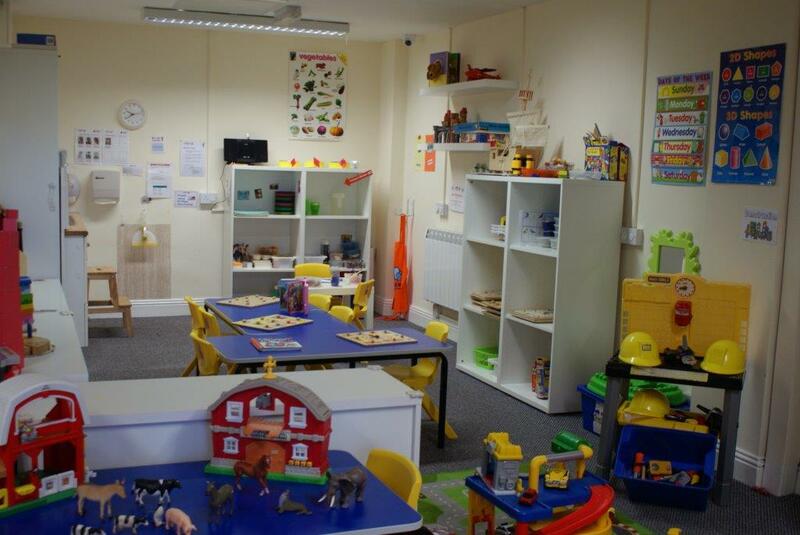 Rathfarnham Daycare is owned by Tracy Smullen and Claire Doyle who both have a wealth of experience in childcare. 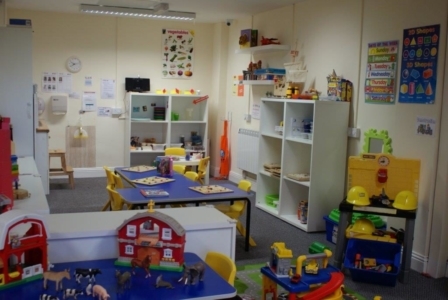 Professional policies and procedures are in place, which ensure to provide a clean, safe and nurturing environment in which each child can develop and grow. 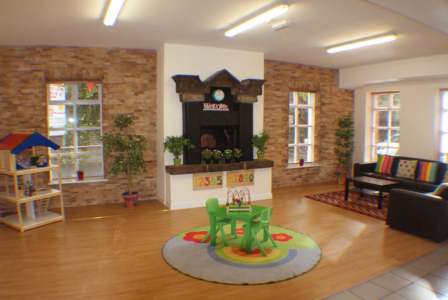 For more information or to arrange a showaround please contact us via the query form or call us at 01 499 3333.